According to zumper here are the follow top five rental markets in US for July 2018 and not surprisingly Boston made the top 5 list. 1. San Francisco – one bedroom rent, increasing 0.3% last month, hit the $3,500 threshold. 2. New York – prices were fairly flat overall with one bedrooms staying stable at $2,860 and two bedrooms inching up 0.6% to $3,220. 3. 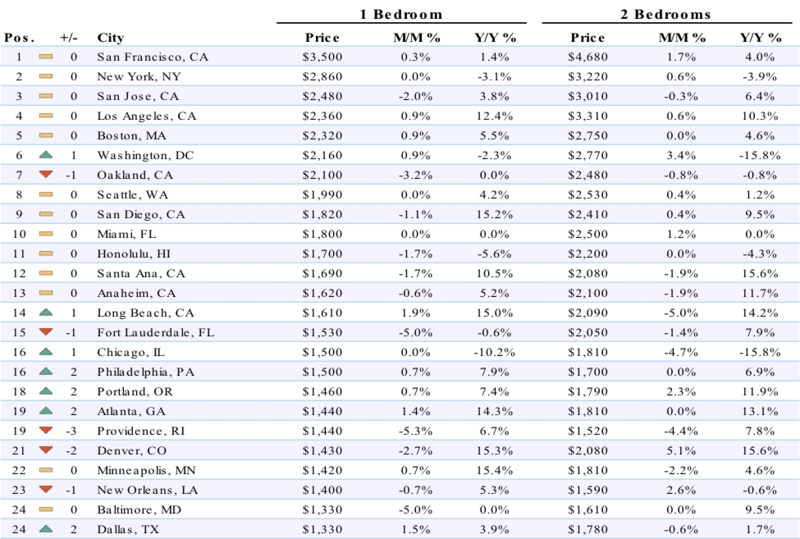 San Jose – one bedroom rent dropped 2% to $2,480, while two bedrooms decreased a slight 0.3% to $3,010. 4. 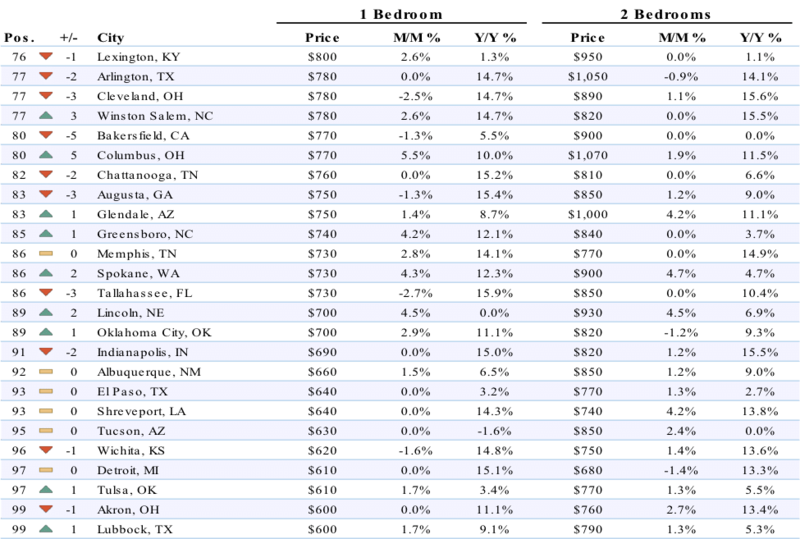 Los Angeles – saw one bedroom rent climb 0.9% to $2,360, while two bedrooms grew 0.6% to $3,310. Notably, on a year over year basis, one bedroom rent here is up over 12%. 5. 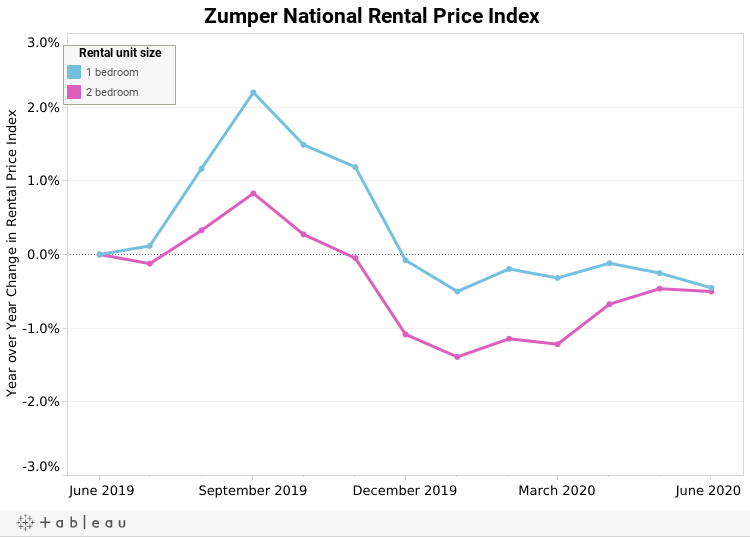 Boston – rounded out the top five cities with one bedroom rent increasing 0.9% to $2,320 and two bedrooms staying flat at $2,750.